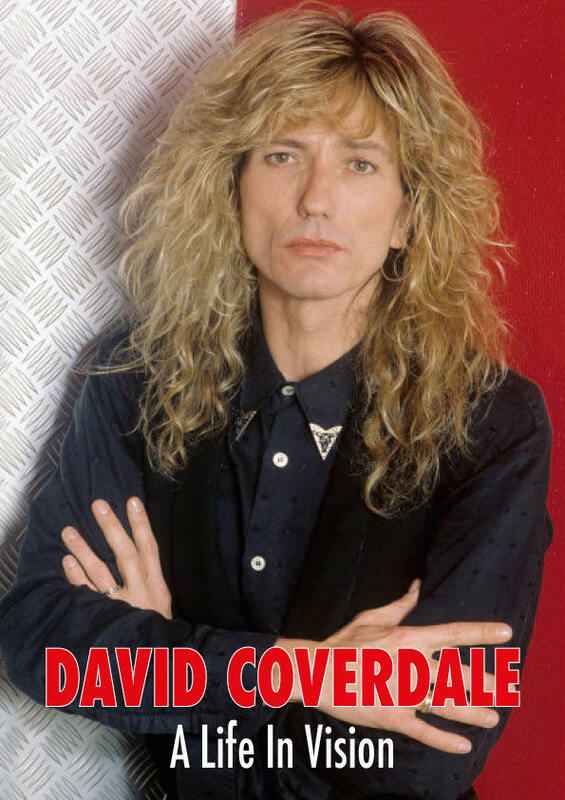 Wymer Publishing will release "David Coverdale - A Life In Vision", a limited-edition deluxe photo book, on July 12. By the early nineties, Coverdale put the band on hold whilst enjoying a brief dalliance with Jimmy Page, as well as later finding time for further albums under his own name, but WHITESNAKE has continued to be at the forefront of Coverdale's career from the mid nineties and onwards and remain relevant in the new millennium. 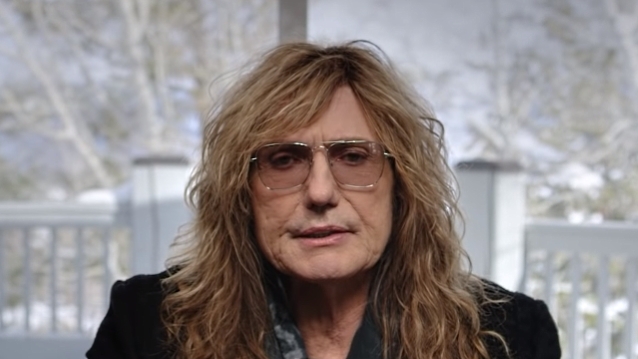 May 2019 seeing the release of the band's first new album in four years and at the age of 67, Coverdale shows no signs of slowing down as WHITESNAKE embarks on a world tour throughout 2019. This new publication is a coffee-table-style book that celebrates his life in music. Beautifully designed and packaged, "A Life In Vision" documents key moments of David Coverdale's long and illustrious career as one of rock's finest singers with photos from DEEP PURPLE through to the present day WHITESNAKE along with stories that chart his career.